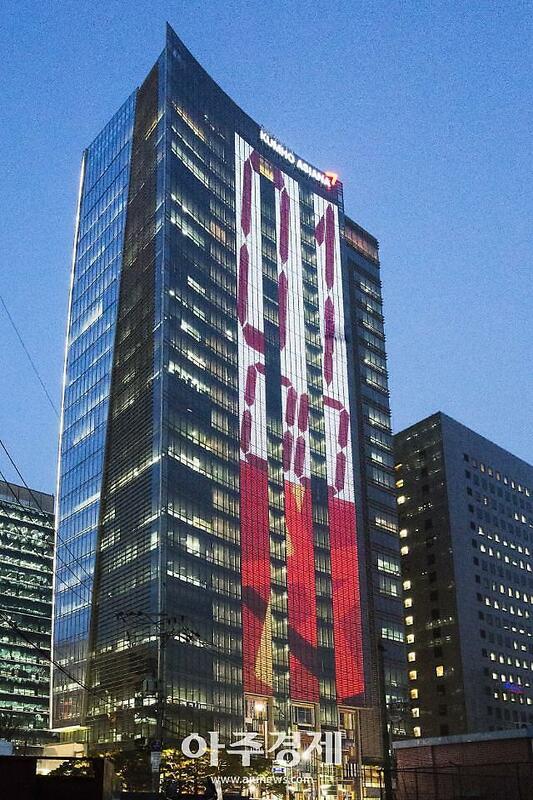 SEOUL -- Deutsche Asset Management, an international investment management group, has agreed to buy a 29-story building used by South Korea's Kumho Asiana group as its head office for 418 billion won ($386 million). 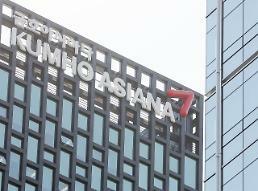 Asiana Airlines, the country's second flag carrier, said in a statement on Wednesday that its building in central Seoul would be turned over to Deutsche Asset Management on May 17 in a deal that would help the airline group ease a liquidity shortage. 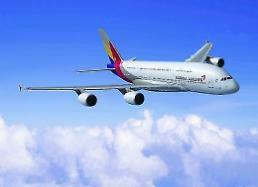 Through the deal, Asiana will secure a net cash inflow of 250 billion won. 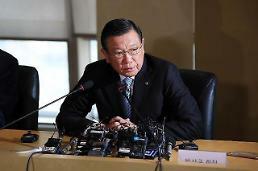 The airline, saddled with four trillion won in total borrowings, has secured about 700 billion won in the first half of this year to pay maturing debts. 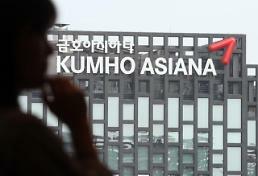 The Kumho Asiana group has been under pressure from creditors to ease a cash crunch by selling non-core assets. Kumho Tire has been sold to China's Doublestar.